Hello beauties! It has been quite a while...I felt it was right to take a break from posting every week so I could focus more on the big changes that were happening in my life. You know how it goes, life kinda just happens? I'll be sure to make an update post on that soon. 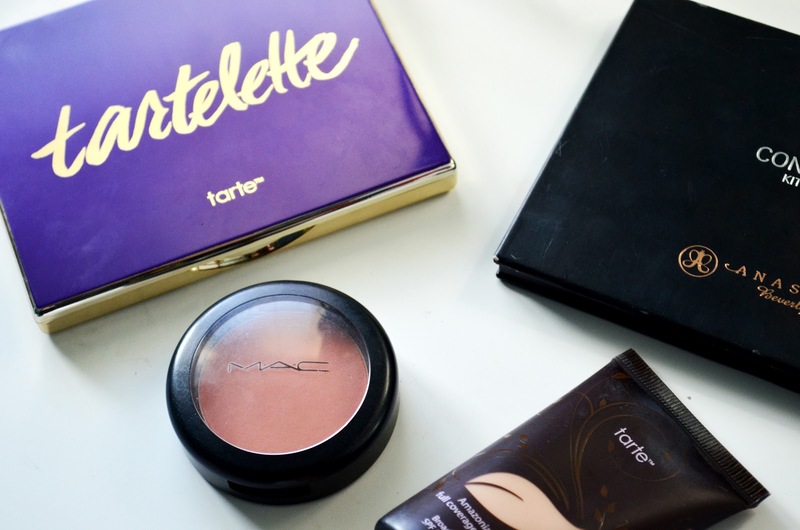 For now lets talk about the few makeup favorites I've been obsessing over for the past few months. May I just say...I'm in LOVE! Let's jump right into it. If you have the same skin type as me, combination to oily and sensitive, this foundation will blow your mind! I can honestly say this is the first foundation I have ever used that has not made me breakout or made my breakouts worse. In fact, this product actually helps combat acne! It's made to last all day and not feel too heavy. I'm on my second tube and I can tell this is quickly going to become a holy grail for me. The consistency is pretty thick but if you pair it with a damp beauty blender it thins it out and makes the application flawless. I'm sure you've all seen this palette many times before. I'll keep it short. 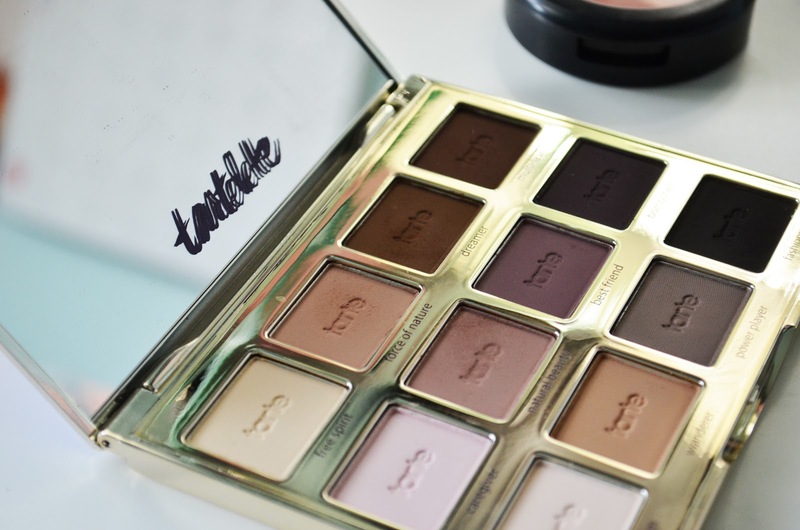 This palette is amazing! Please forgive how messy mine currently is. I use it often on clients and myself of course. It's very versatile. 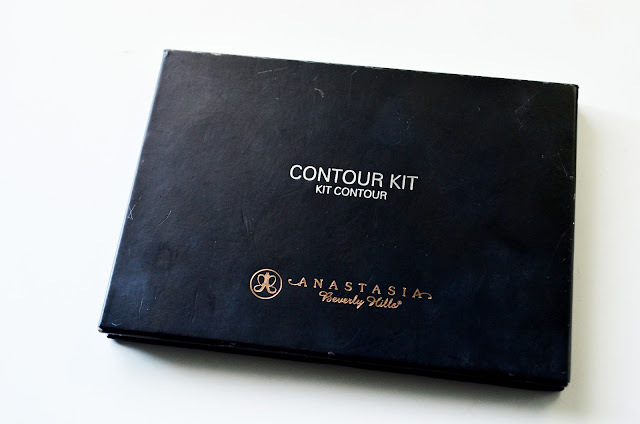 They also offer another contour palette with different tones so you're bound to find something to fit your skin tone. I'm so excited to be sharing this one with you. It has been out for a while but I never managed to get my hands on it...until now! 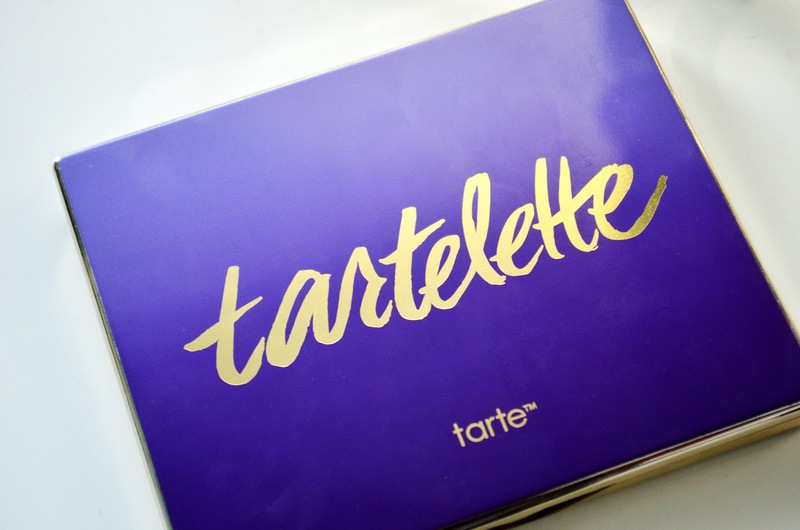 This is the tarte Tartelette Amazonian Clay Matte Eyeshadow Palette. Oh boy is that a mouthful. The shades are beautiful. Some are very warm while others have cool tones. 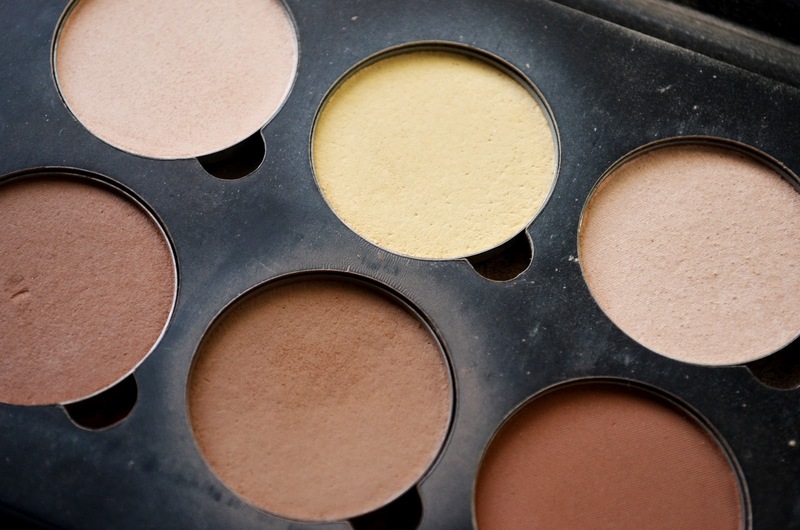 It's an easy palette to get creative with. There are an endless amount of looks that can be made with it. Try it out! My favorites shadows from the palette so far are "natural beauty" and "dreamer". As you can see I haven't even had a chance to try out all the colors yet. There are so many! 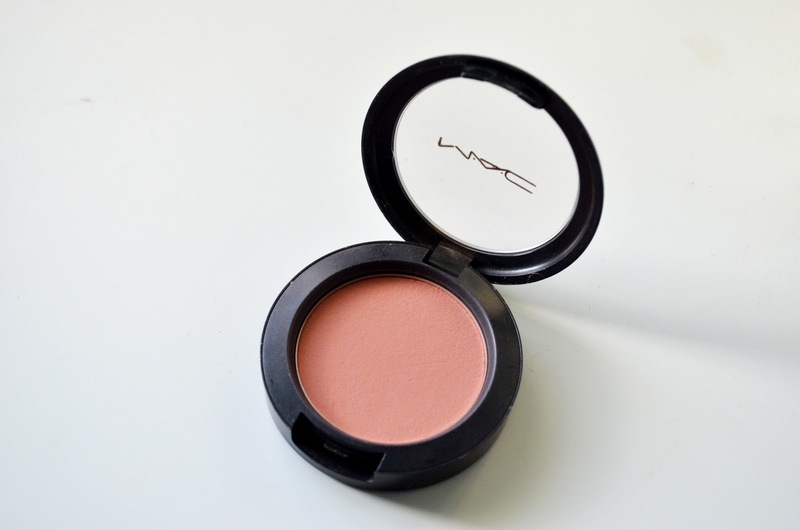 The last lovely makeup item on my list is this blush by MAC. MAC has been one of my favorite brands since I was young teenager. I'm always swooning over their products. I mean how can you not? Look at this color! I'm crazy for it. It's a soft coral color. 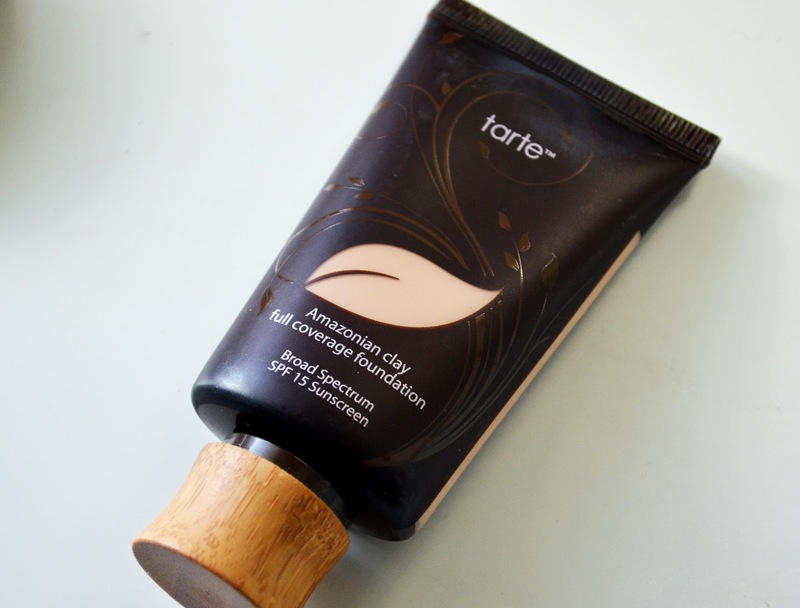 I've used it on a few different skin tones and it's always seemed to compliment. I've had this for years and it's still holding up. If this isn't the shade for you I recommend you check out their other blushes and find the right one for you. You won't regret it. Thank you so much for reading my post today. 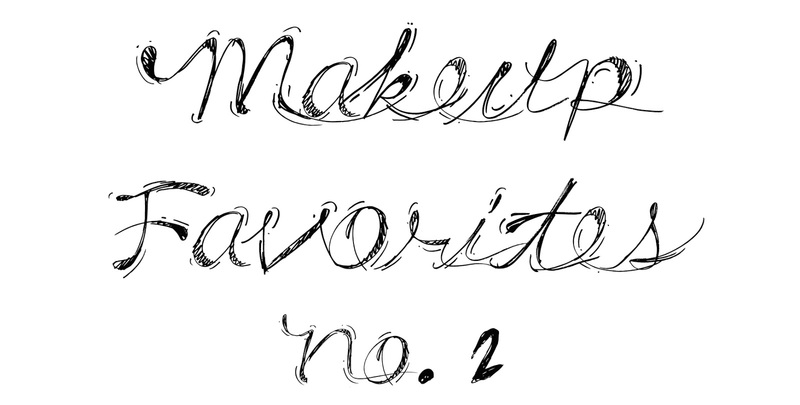 Leave a comment down below telling me if you have an recent makeup favorites and what they are! I'm always looking to try out new products. 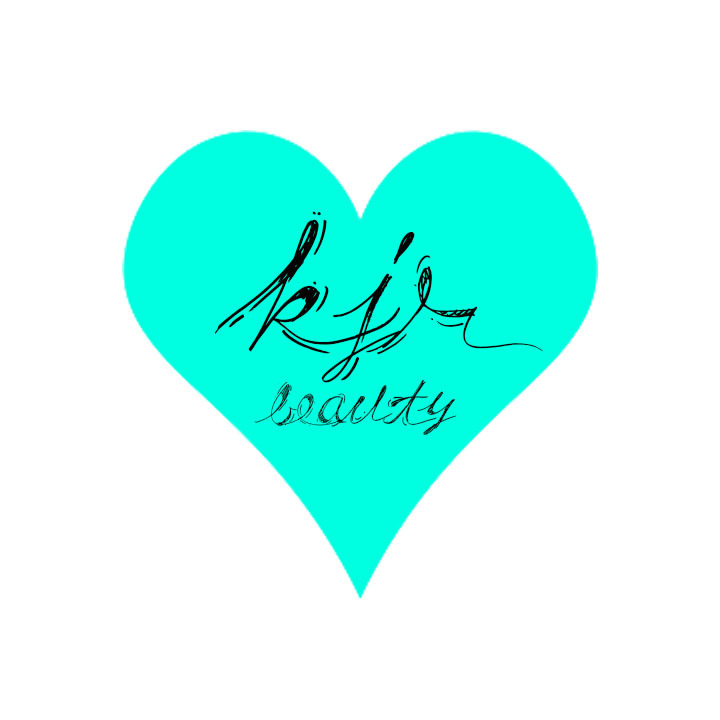 Make sure to follow my blog for many more fun filled posts to come.